Leaders of former Soviet republics are in Moldova for the CIS Summit on Friday. The official request from Kiev to arrange a meeting between Medvedev and Yushchenko has been met with a mute response from Russia. Russia’s Dmitry Medvedev plans to hold several one-on-one meetings with his counterparts, though Ukrainian President Viktor Yushchenko won’t be on that list. 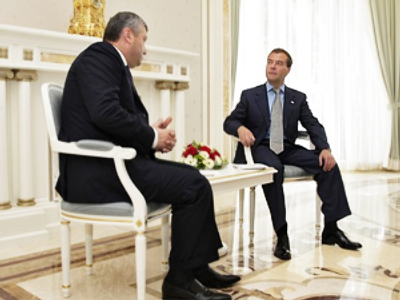 Medvedev said that he could not meet with Yushchenko due to his tight work schedule during the CIS summit in Moldova. “We have not spoken as I have my own work schedule and I am going home now,” Medvedev told journalists after the summit of the Commonwealth of Independent States in Chisinau. Earlier Moscow said it had no idea Kiev was keen to hold discussions. “This can be viewed as ‘no answer’” – that was Russia’s Foreign Minister Sergey Lavrov’s reaction. The foreign ministers of the two countries meet regularly to discuss economic cooperation. Russia and Ukraine have many common interests, but only one stumbling block: President Yushchenko and his policies. The main sticking point is Ukraine’s weaponry supplies to Georgia before and during last summer’s war in South Ossetia. 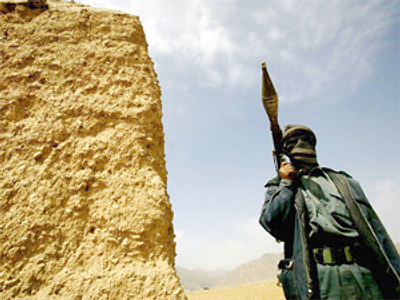 According to the head of the parliamentary investigation into the matter, Ukraine continues to sell arms to Tbilisi. 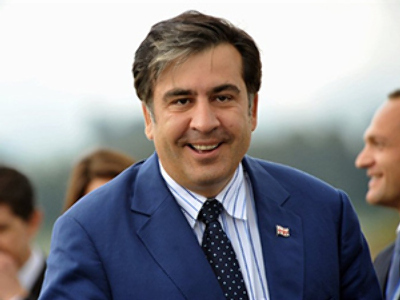 Moscow is convinced that Yushchenko’s supportive role assisted Saakashvili’s invasion of South Ossetia. In a recent letter to the Ukrainian leader, President Medvedev accused him of sacrificing the interests of his country in favor of his own ambitions. The Russian president’s theory is backed up by a recent Ukrainian opinion poll that puts public support for Yushchenko at almost zero. Is there a chance that the vocal stalemate between Russia and Ukraine will be broken anytime soon? 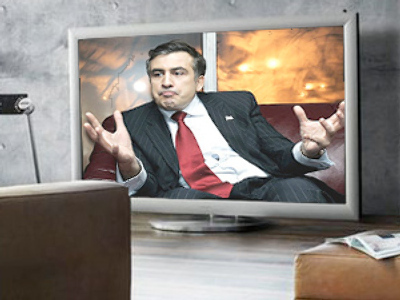 It’s more likely that the two nations will be on better speaking terms after Ukraine’s upcoming presidential elections.